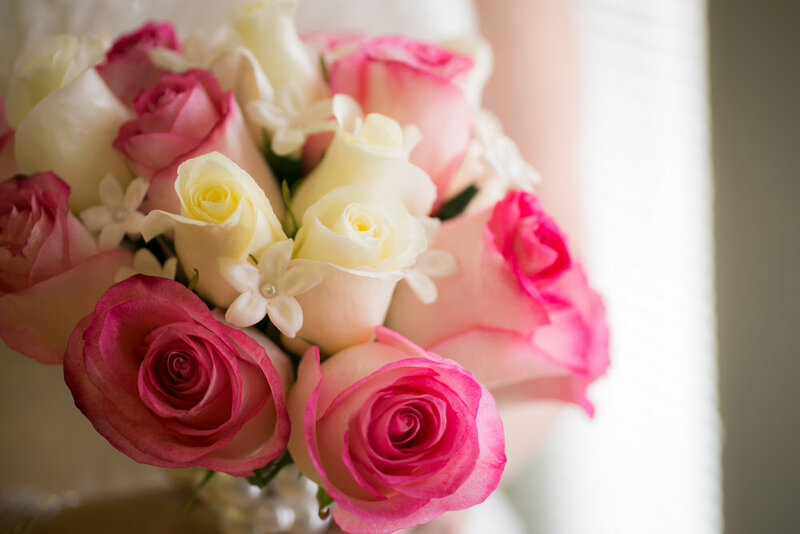 Your wedding is one of the most important, momentous days in your life. You have been planning and dreaming of the big day for years! 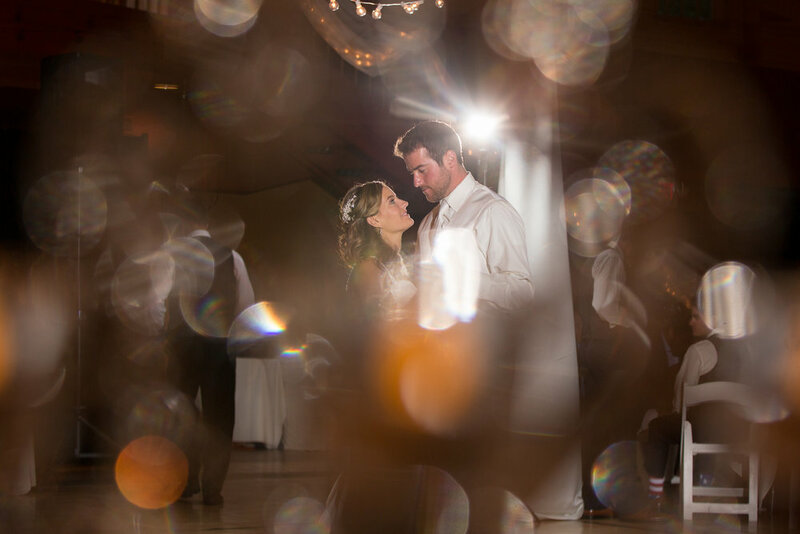 Let us help capture your wedding day to reflect your vision. Every detail of a wedding is important. Every piece of the day has been planned out perfectly, and what better way to document and preserve that hard work than the perfect photos? 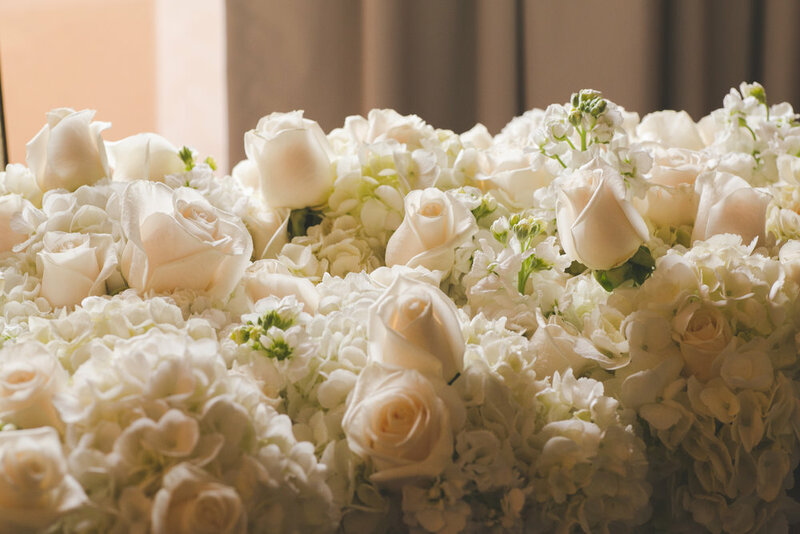 The cake will be gone, the flowers will die, the dress will be boxed up, and the favors will be taken home by the guests. What will last as long as the marriage? 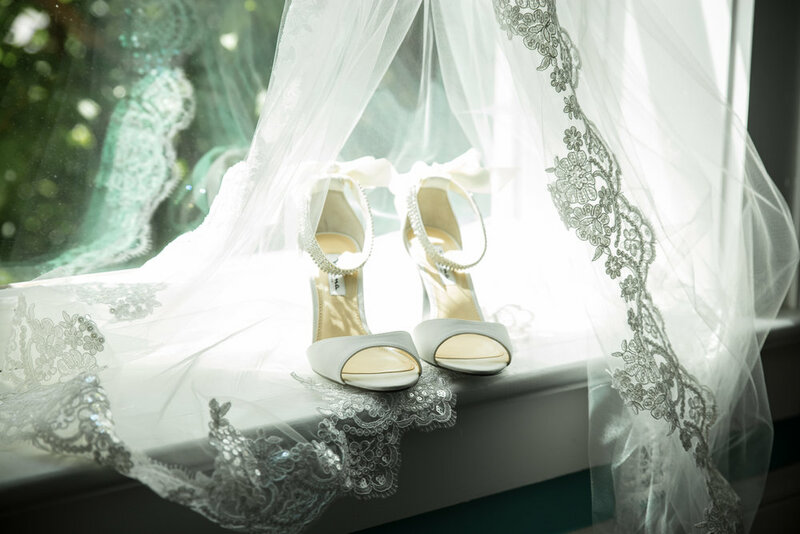 What is the perfect way to remember the wedding day which passes in the blink of an eye? 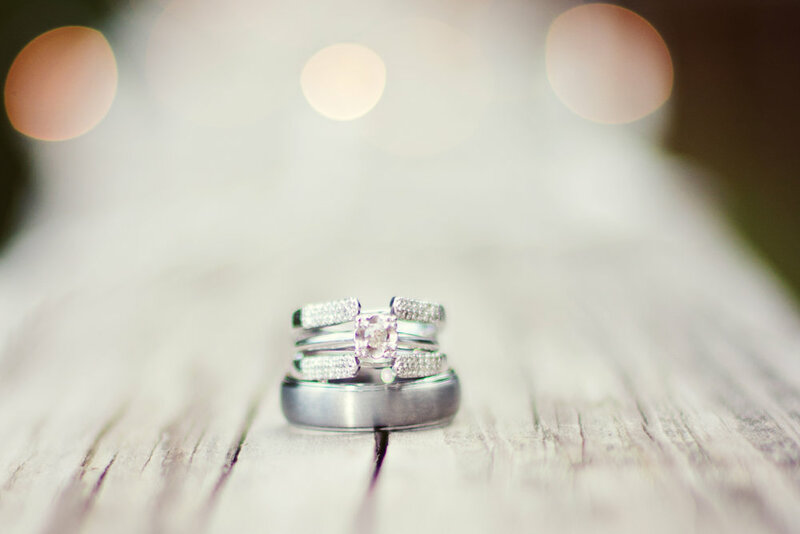 Wedding photography!! 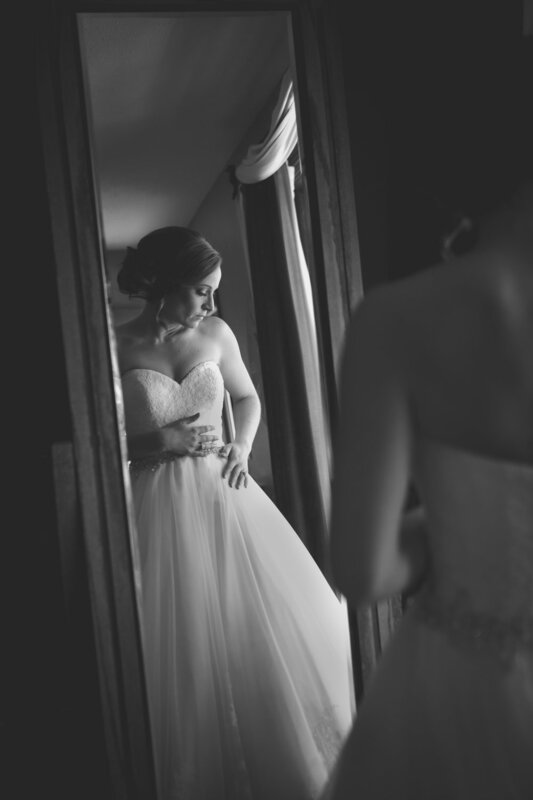 The right wedding photographer will capture your big day in a way that you will remember it for a lifetime. 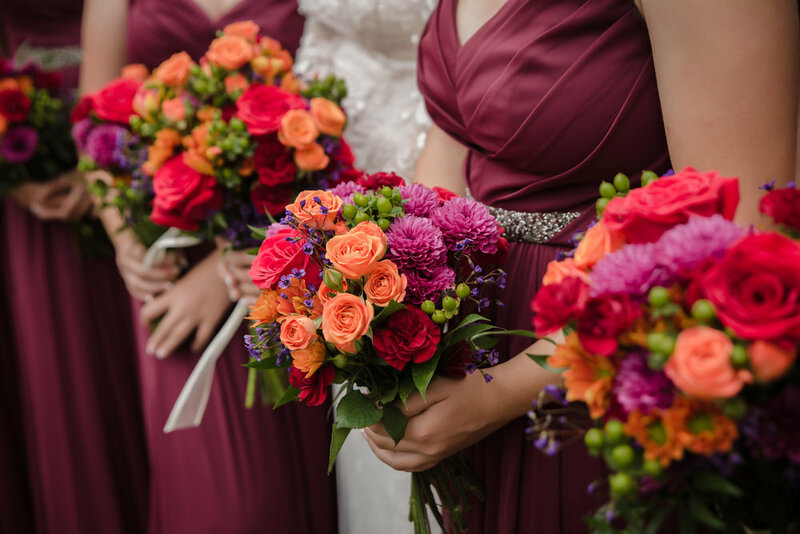 They will capture the details and emotions that are woven through the whole event. 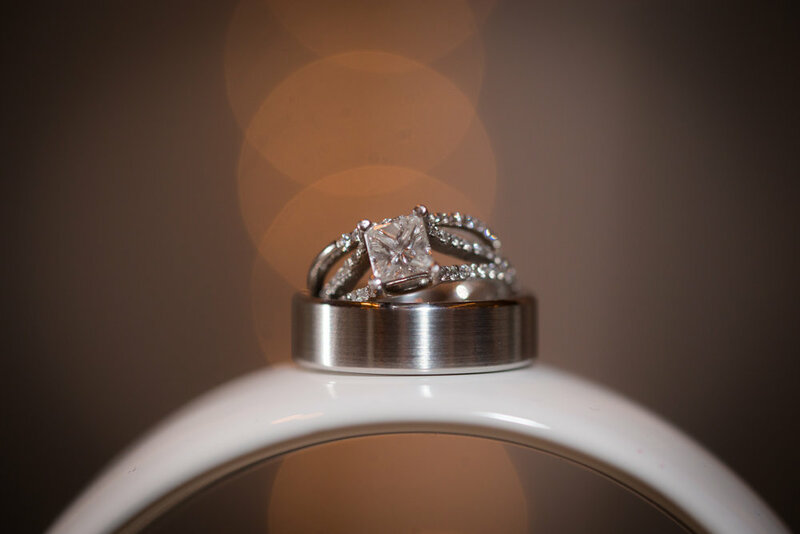 Allow us to be that perfect photographer for you. 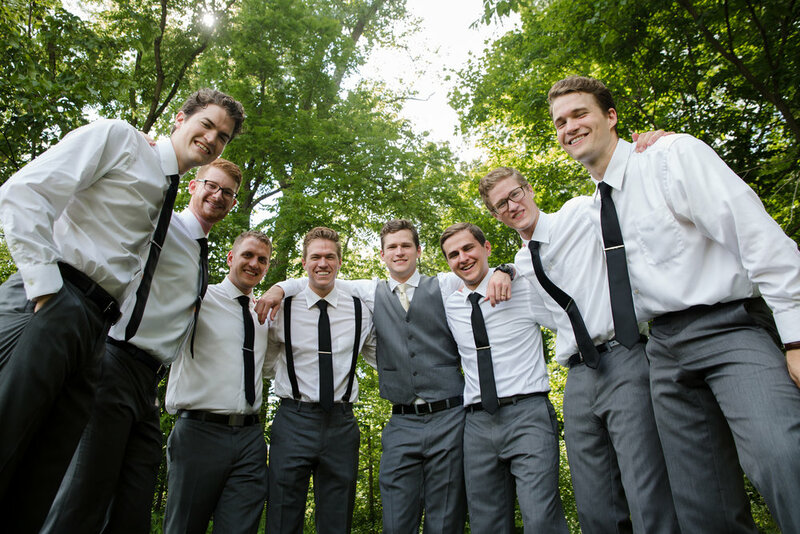 We have been capturing weddings in Columbus, Ohio and around the world for 8 years. Vegas, Jamaica, and South Carolina are just a few places we have had the honor of photographing couples as they marry their best friend. Contact us today, and we can set up a no obligation consultation at our Columbus, Ohio studio. 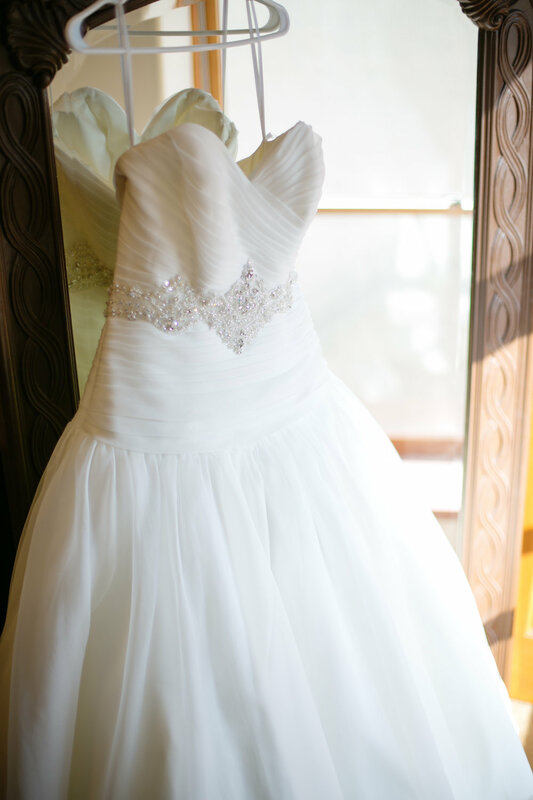 We can discuss your vision and see if we would be a good fit for your wedding day. 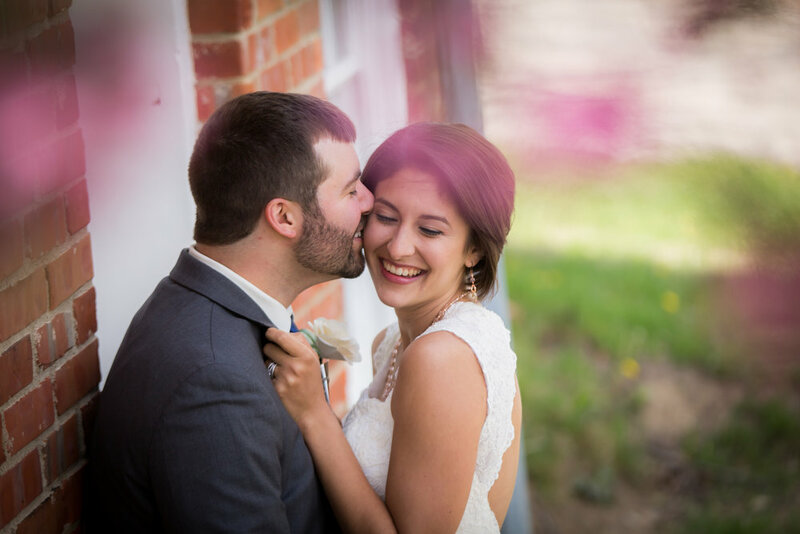 We look forward to capturing your happily ever after!